Visit our Press pages for quick access to news items and pictures from the Bene Group. 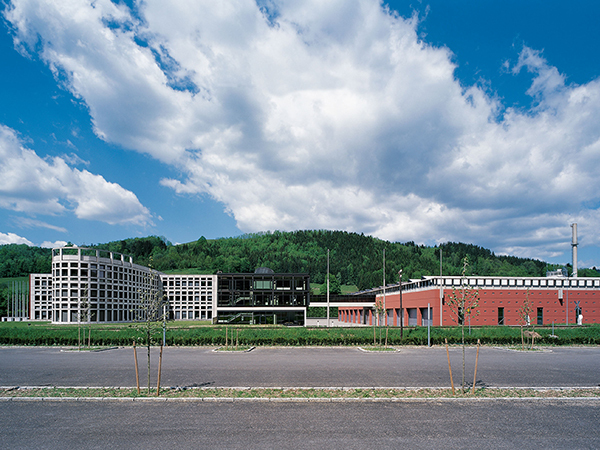 You can find more illustrations of Bene products and projects in our image database. If you would like to get a personal impression of our products, concepts and office space solutions, please make an appointment to visit us. We look forward to welcoming you in our showrooms! For the eighth time, ADVANTAGE AUSTRIA is presenting a prestigious collection of the latest designer products from Austria at the 2019 furniture fair in Milan. 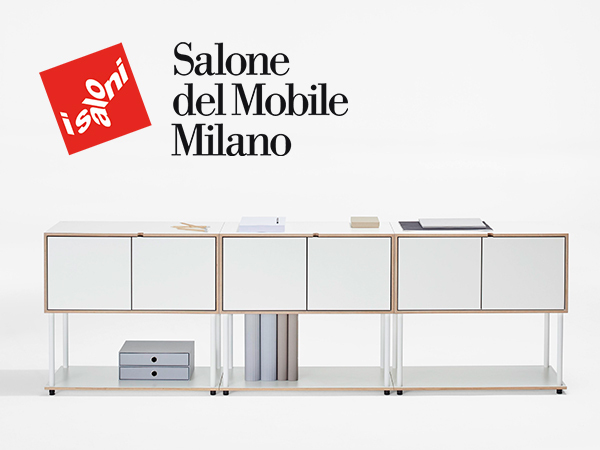 STUDIO by Bene was chosen by the expert jury as one of the exclusive design exhibits for the exhibition. Bene improved its sales by 12% to EUR 151.4 million and even increased the EBIT at an above-average rate of 27% to EUR 9.3 million in the 2018 financial year. The office furniture expert seamlessly continued this positive trend in the first quarter of 2019 and set a solid foundation for continuing its steady growth in the coming year by executing international framework agreements. 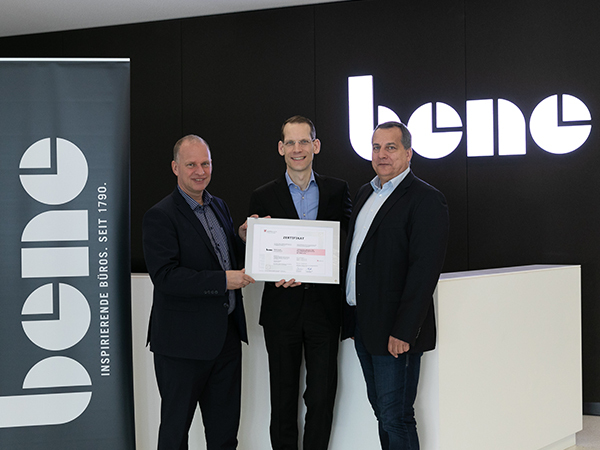 Bene, one of the leading companies of the European office furniture industry, is the first Austrian company to achieve certification under ISO 38200, the new standard recognising a monitored chain of custody for wood and wood-based products, cork and lignified materials. 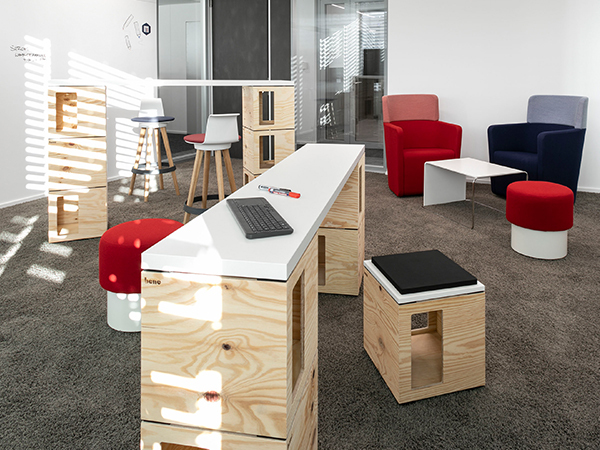 Bene, one of the leading companies in the European office furniture industry, recorded very positive results for the 2018 financial year in both Austria and Germany – its largest markets. Last year the international office interiors specialist completed a large number of projects of all sizes and is beginning 2019 full of optimism, with plenty of projects in the pipeline. 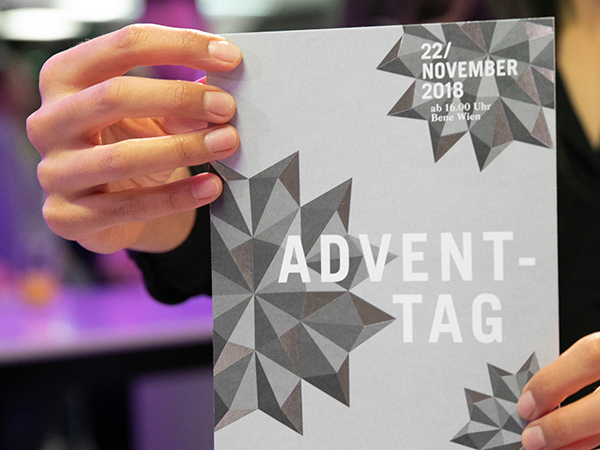 The international office furniture expert Bene held its traditional Advent celebration last week in its Vienna flagship store, at which over 200 invited guests were introduced to the latest additions to the PIXEL and STUDIO by Bene product families. Once again the Bene Group has been rewarded for its design quality and strength. 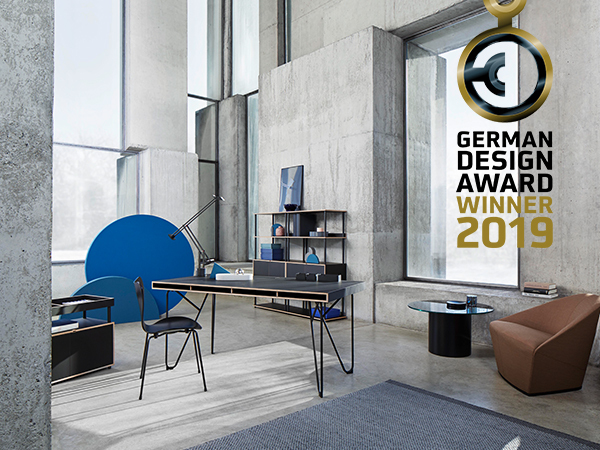 The international expert for innovative office furniture was awarded first prize at the German Design Award 2019, for STUDIO by Bene. The new Side_S storage furniture range was honoured with a Special Mention. 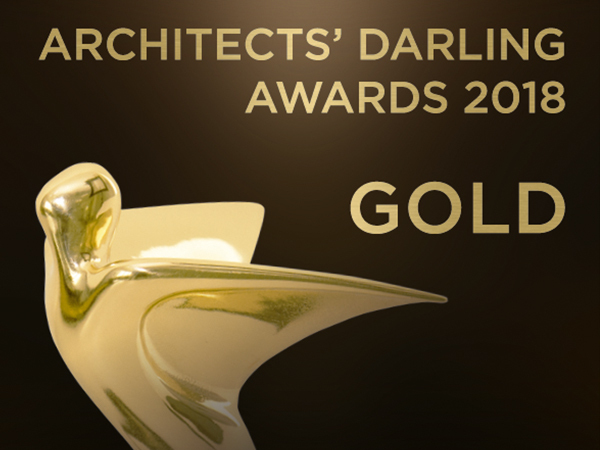 For the eighth year running, the Architects’ Darling® Awards celebrated the most admired products and solutions in the building industry. Over 2,100 architects and developers cast their votes in the largest industry survey in Germany, awarding gold to Bene in the Product Film category, and bronze in Office Furniture. 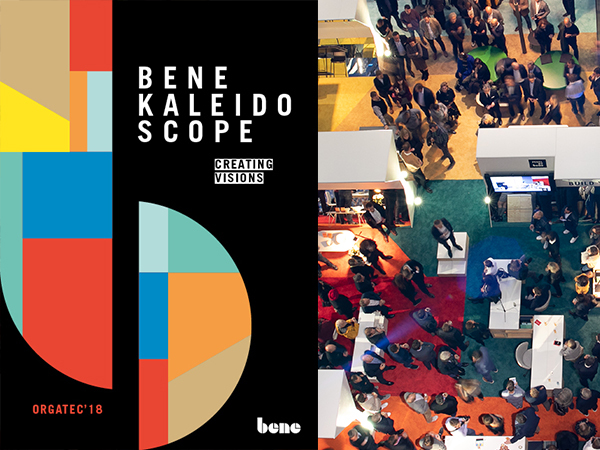 On the first day of ORGATEC, over 700 international experts visited Bene’s Cologne showroom in the evening for the opening of a special exhibition, “The Bene Kaleidoscope – Creating visions for the working environment of tomorrow”, which was followed by a presentation of the latest innovations from Bene’s design studio. The guests – industry specialists from many countries – were impressed by the new products in the PIXEL and STUDIO by Bene lines. The celebrations, hosted by the Austrian-based international office furniture expert Bene, continued until late into the evening. The Bene Group continued the dynamic development of the previous financial year in the first half of 2018. Sales and all earnings figures were improved considerably, and the equity ratio further increased. Digitalisation is producing the most dramatic change in our working environments since the industrial revolution. Established concepts are being turned upside down, customised work zones are evolving: modern workplaces offer both private and communicative spaces. 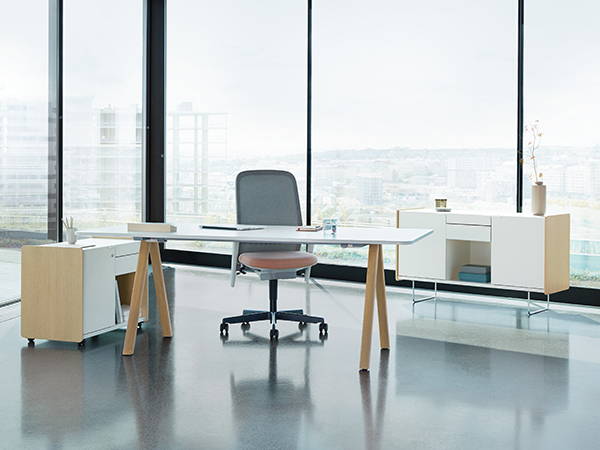 But even in these turbulent times, the classic workstation remains the core element of any office environment – the place to concentrate and reflect on a task. Bene’s extensive Workplace Portfolio offers a complete design concept for structuring, zoning and furnishing office spaces to maximise success.